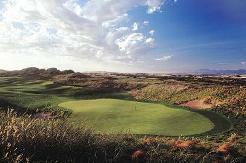 Plus Golf at Fancourt Montague, Fancourt Outeniqua and The Links courses. 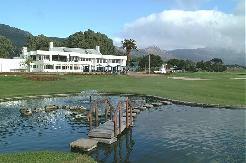 3 x nights at Fancourt Hotel and Golf Estate occupying Standard Rooms or Garden Suites. Undoubtedly the finest Golfing Estate in Africa and ranking among the best in the world, with 3 world class golf courses to choose from and superb luxurious accommodation. This is a treat not to be missed and you will not want to leave. Self drive or fly into George and check-in to your luxury accommodation in the Hotel on the Fancourt Golf Estate. 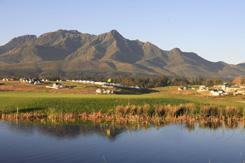 Tee off this afternoon on the Outeniqua Golf Course (Greenfees only). Relax after your game at Fancourt and select one of the Fancourt Restaurants for dinner. 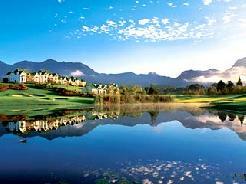 Golf today (greenfee only) at Fancourt Montague Course situated against a backdrop of the Outeniqua Mountains and ranked in the top 10 golf courses in South Africa. 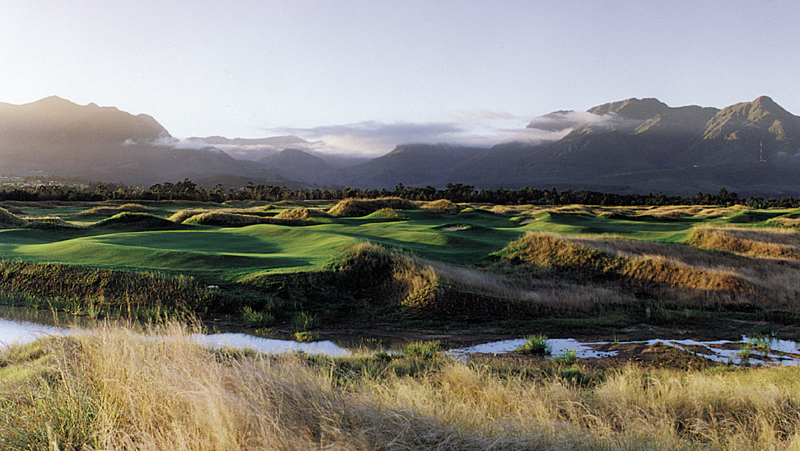 Transfer to the challenging and spectacular Fancourt Links today. 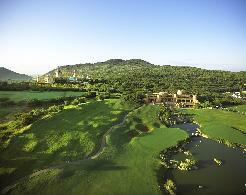 Ranked number 1 in South Africa it is a real test of golf. Please note that The Links is a walking course and no golf carts are allowed. We also offer a 7 night special for those wishing to stay longer and play some of the other great courses in the area such as Ou Baai, Pinnacle Point, George Golf Club, Kingswood and / or Simola. Contact us for details.